ONE OF THE MAIN REASONS FOR DIVORCE IN AMERICA IS MONEY! Our world is wrapped around money. We get up in the morning and go to work to earn…..MONEY! The money pays our housing, car, insurances, heating bills…..AHHHHHHH!!!! 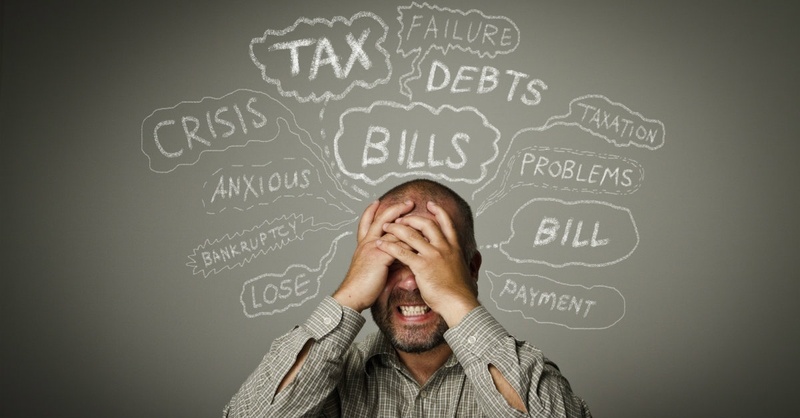 SO MANY ARE FINANCIALLY STRAPPED AND STRUGGLING TO WHERE STRESS GRIPS THEM AND FEAR KEEPS THEM AWAKE AT NIGHT. I have GREAT news for you……JESUS CARES ABOUT YOUR FINANCES AND HAS A FINANCIAL PLAN TO GET YOU FREE FROM DEBT AND STRESS. Jesus does not want to see you in FEAR or STRESS over MONEY. DO YOU BELIEVE THE WORD OF GOD IS TRUE? DO YOU BELIEVE THE BIBLE WHEN IT TALKS ABOUT SALVATION? I have amazing news for you today……..if you believe that the blood of Jesus works to forgive your sins then God’s plan in His Word on how to make you prosper will also work. THE FIRST STEP IN SUPERNATURAL FINANCIAL BLESSING FROM JESUS IS….TITHING! Tithing was established by God BEFORE the law to HONOR God and declare Him as our SOURCE. Heb 7:12, and to him Abraham apportioned a tenth part of everything. He is first, by translation of his name, king of righteousness, and then he is also king of Salem, that is, king of peace. Matt 6:24, No one can serve two masters. For you will hate one and love the other; you will be devoted to one and despise the other. You cannot serve both God and money. GOD ESTABLISHED TITHING TO BE THE OPENING OF SUPERNATURAL BLESSING. So why do people NOT tithe? If this is God’s plan to get involved and become our personal FINANCIAL ADVISOR AND PROVIDER, then why do most (only 9% of believers tithe in America) NOT TITHE? We will get into that tomorrow…….